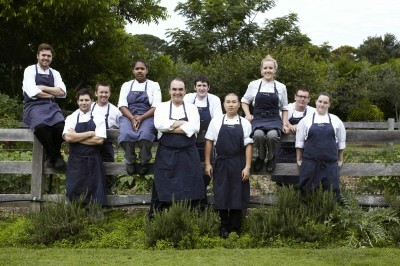 Congratulations Bells at Killare and Manfredi at Bells head chef Cameron Cansdell. The winning team at Manfredi at Bells , the much applauded central coast restaurant just 90 minutes north of Sydney was named ‘Restaurant of the Year’ at the ‘Savour Australia Restaurant and Catering Awards for Excellence ‘ for the region Central Coast to Byron Bay. This a fantastic regional award and one that we are all very proud to achieve.